Watch full Cardfight!! Vanguard G: NEXT Episode 15 English Dubbed streaming online. Cardfight!! Vanguard G: NEXT Episode 15 English dub online for free in HD. The U20 begins with its first stage, the Cray Scramble, in which fighters are scattered across a virtual field resembling the planet Cray. They will have to search for and battle other fighters to gain points, and the first sixteen teams to get fifty points will qualify for the second stage. Defeated fighters are temporarily eliminated but can be brought back if a fellow team member gets a win. As the first stage progresses, Chrono meets Team New Nippon, a group who admires and models itself after Team Nippon. He fights the leader of New Nippon, Arata Nishizawa, and defeats him. 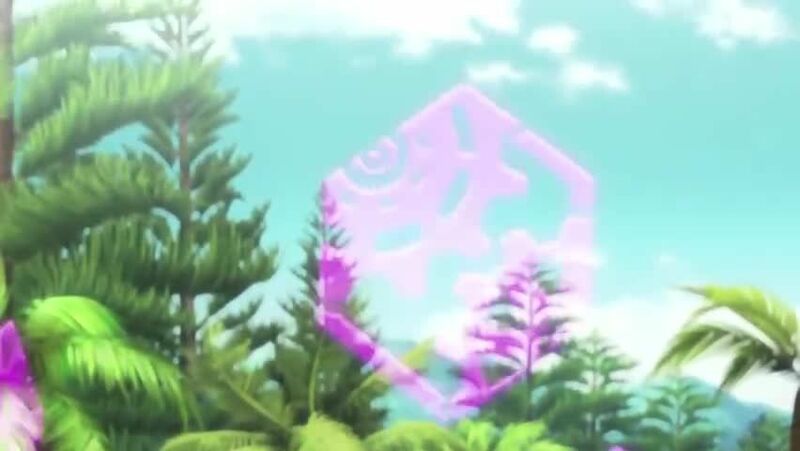 When the first day ends, everyone is stunned when they learn that Onimaru’s Team Diffrider has already advanced with Onimaru beating Shion and Tokoha in the process.